The Turkish Prosecutor's office has released a statement on its investigative findings of the death of journalist Jamal Khashoggi: He was strangled shortly after entering the embassy and cut into small pieces. The statement says the killing was a pre-meditated hit. "In accordance with plans made in advance, the victim, Jamal Khashoggi, was choked to death immediately after entering the Consulate General of Saudi Arabia." His body was then dismembered and destroyed "again, in line with advance plans", it added. Mojeb's real intent seemed to be to discover Turkey's evidence while refusing to share information from the Saudis. Mojeb would not say what happened to the body or disclose the identity of the person it recently claimed was a "local collaborator" in the disposal of the body. Also, Fidan tried to press Mojeb on the return of the suspects to face trial in Turkey, but Mojeb insisted any trial would be in Saudi Arabia. So Saudi Prince MBS's heralding of the unprecedented cooperation between Saudi Arabia and Turkey in the probe may not have been entirely accurate. 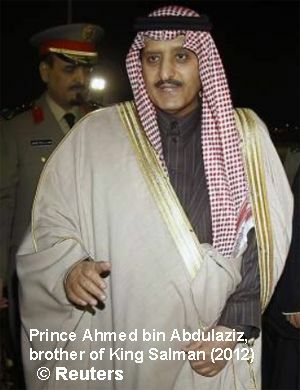 In related news, Saudi King Salman's only living brother, Prince Ahmed bin Abdulaziz, temporarily based in London, has returned to Saudi Arabia, possibly for crisis talks on his successor. More on Kashoggi: a video has emerged showing Khashoggi having dinner on September 17 at the famous steak house, Nusret. 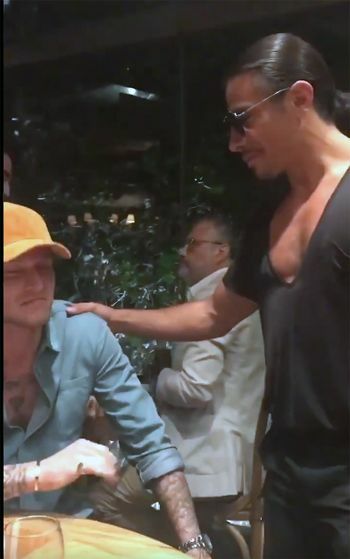 The video is of Nusret owner (and world famous butcher) Nusret Gökçe (aka #Saltbae) coming over to greet goalkeeper Loris Karius, who recently moved from Liverpool to Istanbul play for a Turkish team. Karius originally posted the video on his twitter feed. You can see Khashoggi eating at the bar in the background. This story is to important to have just totally disappeared from US media. Not that there has not been pretty good reasons but still.